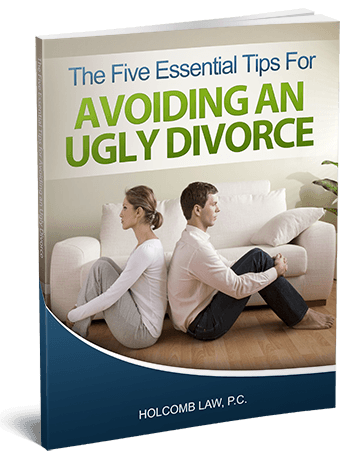 Divorce Lawyer Newport News VA | Holcomb Law, P.C. We are Changing the way People Think about Divorce & Family Law Firms in Newport News VA.
Are you currently facing a family law crisis? If you are, you may need to seek legal representation from a qualified Newport News family law attorney. Of course, we understand that you may have concerns: Do you really need to hire a lawyer? Aren’t all lawyers the same? 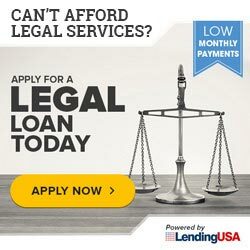 How do you find the right attorney for me? How do you know you’ve found the right one? 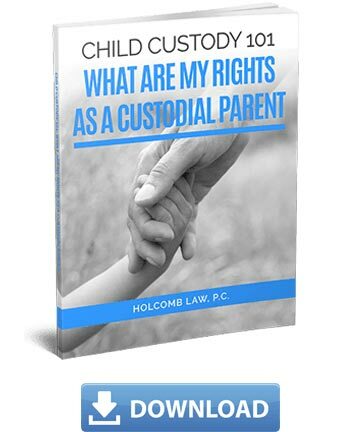 We at Holcomb Law want to help you. Over the years, we’ve found that the more information we provide to our clients, the less stressed they tend to be. That is why we want to give you the material you need to move forward—at absolutely no cost. How do you get started? 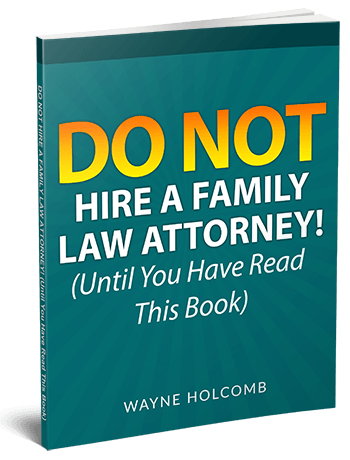 By downloading and reading our latest eBook entitled “Do Not Hire a Family Law Attorney! (Until You Have Read This Book).” Afterwards, get back to us. 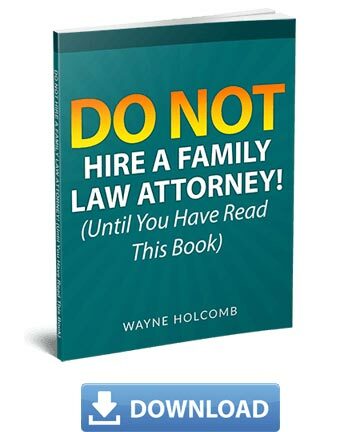 Email us at info@attorneyholcomb.com or call us at (757) 387-1000 to ask us any questions you may have about the book, or to tell us about your own situation. 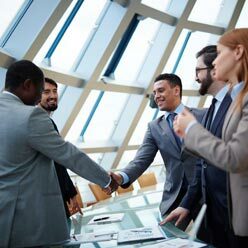 While you look for a lawyer, be sure to find someone who can explain your personal rights and available options prior to even hiring him or her. Search for a lawyer who can take the time to answer all your questions and concerns. It is your case after all, and you have the right to be adequately informed. When you call Holcomb Law, we will schedule a No Hassle Legal Strategy Meeting with you at the soonest possible time. This is no sales pitch—we commit to answering any and all questions you may have about your case, and providing you with the information you need to know about your present circumstances. After all, only with the proper information can you make an informed decision on whether you need a lawyer for your situation, and whom you should retain if so. 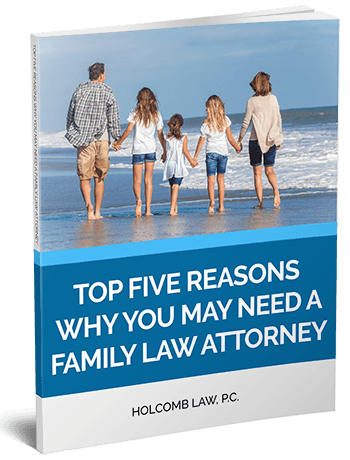 Going through a family law matter is no joke, and is likely to leave you feeling unhappy and stressed. 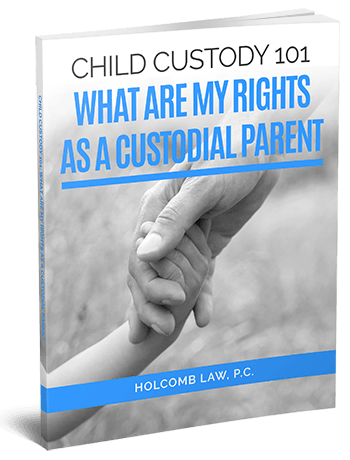 We at Holcomb Law can and want to help you. Many of our previous clients have told us that after just one meeting with us, they already felt lighter and better about their circumstances. At our law firm, clients are more than just a file or a name. You are our priority. We will do whatever we possibly can to help you. 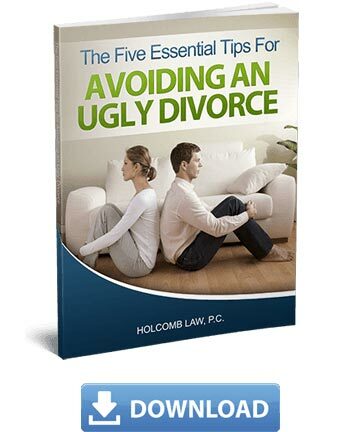 For comprehensive information that could be valuable to you right now, simply select an eBook below that applies best to your present situation. 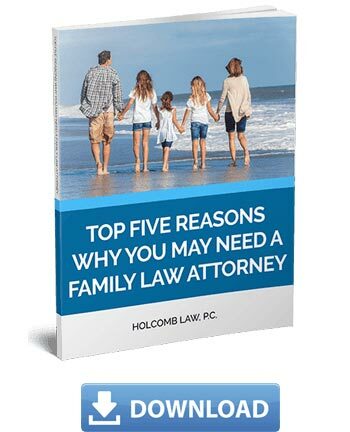 To schedule your No Hassle Legal Strategy Meeting at the soonest possible time, contact Holcomb Law today. 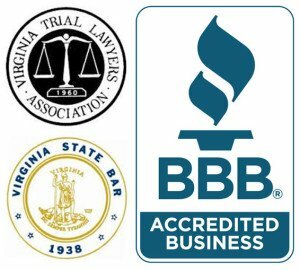 Call us at (757) 387-1000 or email us at info@attorneyholcomb.com.